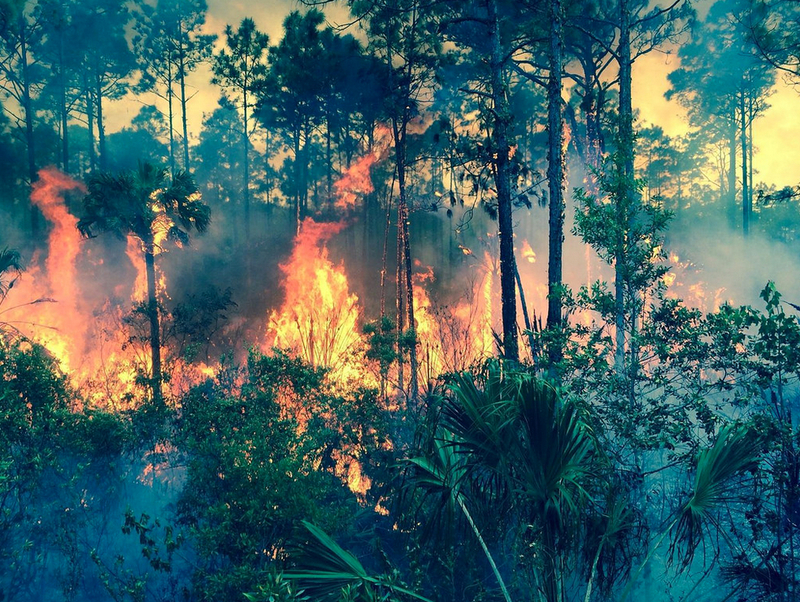 Winter in Florida is often burdened with wildfires. The ash gets everywhere, and your car’s finish is no exception. While your instinct may be to hit the windshield washers, or just hose down the whole car, water mixed with ash can create powerful alkalis, which will ruin your paint. White ash can be removed with a car duster, or just by driving away and letting it blow off. Black ash can scratch your paint, even when you use a duster, so you’ll need to wash it off using a car wash solution, and dry thoroughly. Once the fires are out, get your car professionally washed, and put on a new coat of wax.